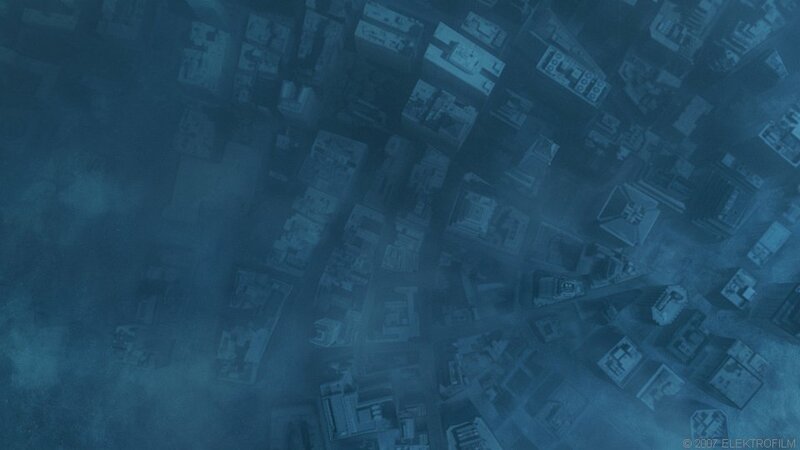 65 million years ago, a rock from space changed our planet forever. 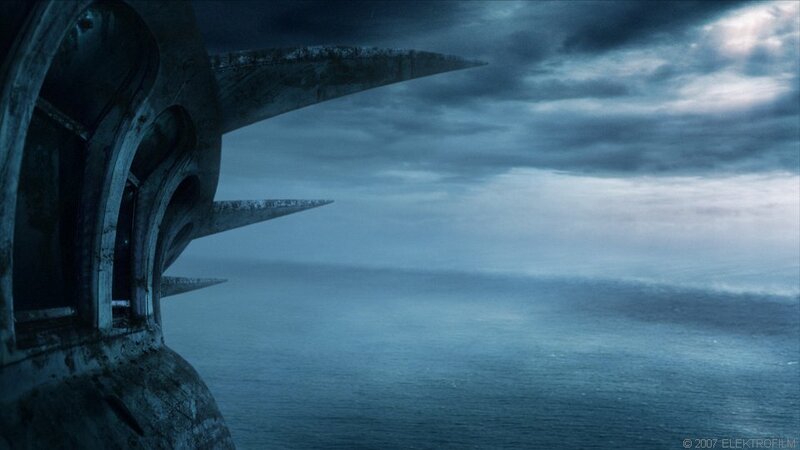 What if this ancient disaster would strike again? Would mankind have a chance of survival? 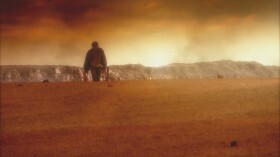 The docufiction "DER EINSCHLAG" tells this story like it hasn't been seen yet - scientifically correct and yet very thrilling. For this TV docufiction I worked for Elektrofilm on a whole bunch of different shots. 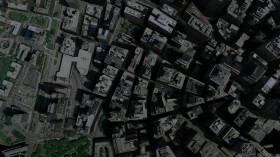 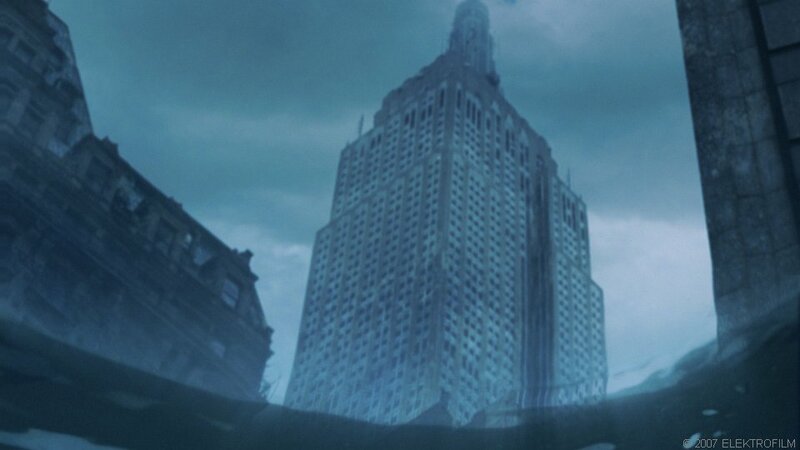 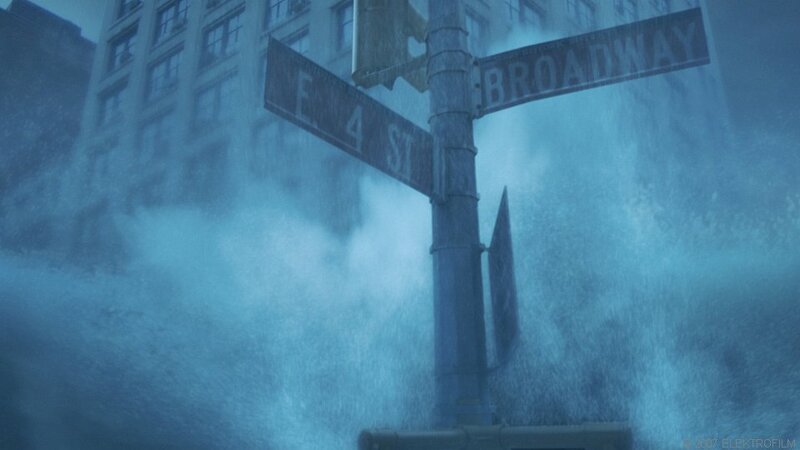 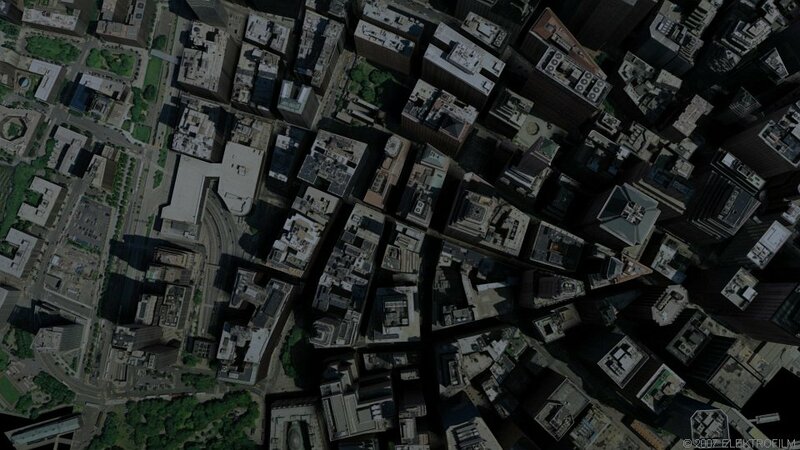 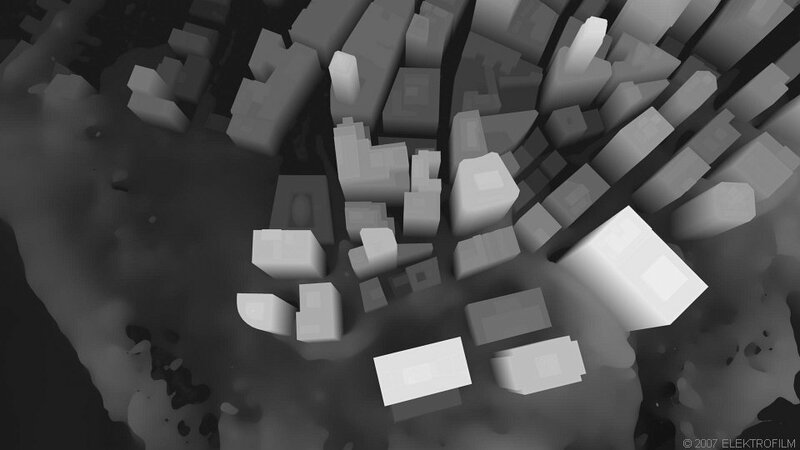 As a compositor, I did several shots of an abandoned New York City getting hit by a tsunami. 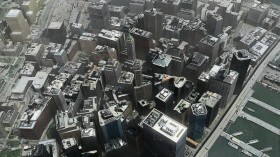 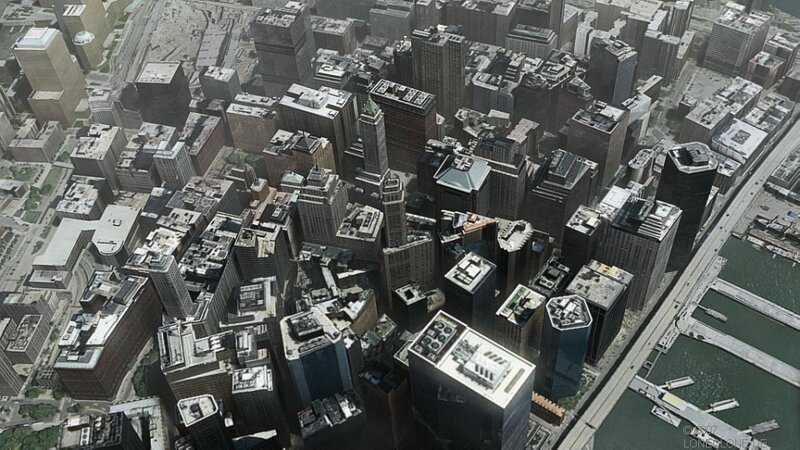 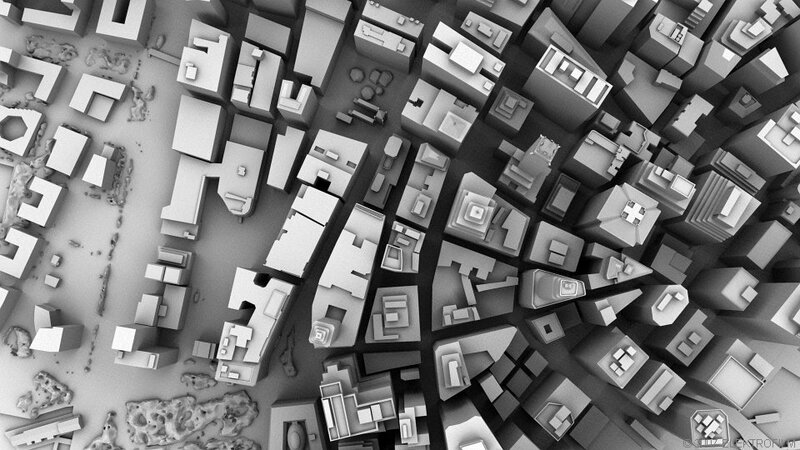 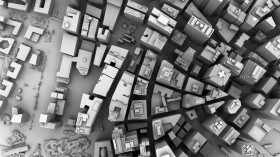 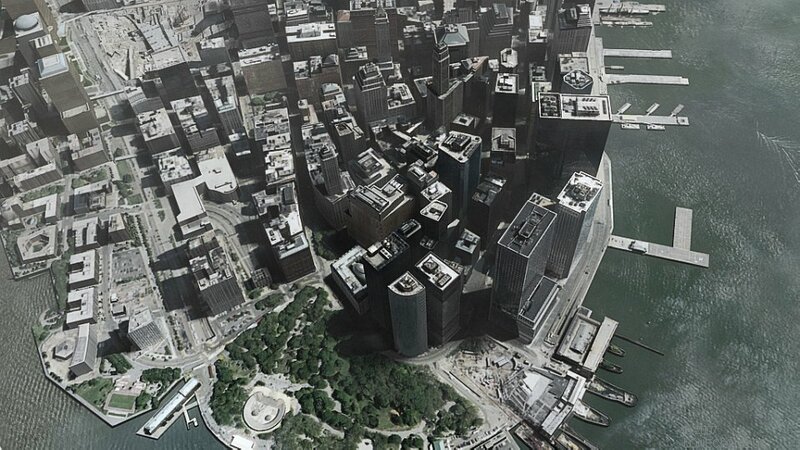 As a 3d artist I was responsible for the 3d model of lower Manhattan, the texture work, lighting and rendering. 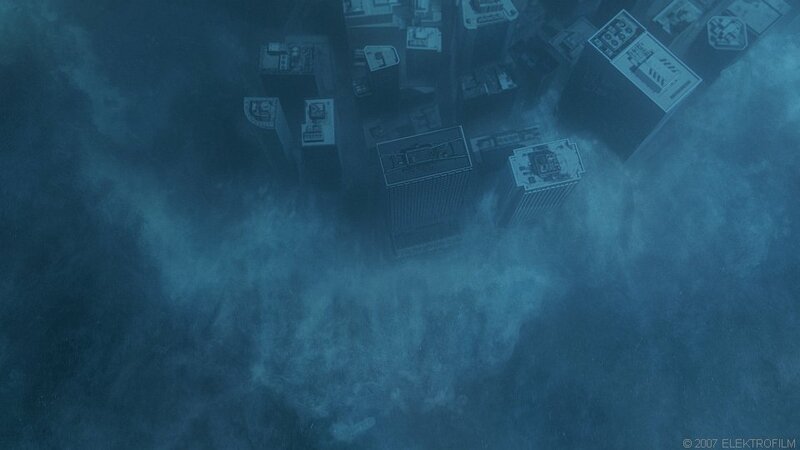 I combined this with layers from a Realflow simulation of a wave hitting the lowres city model and composited the final shot. 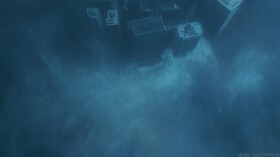 Most of the challenges in shots containing water was the fact that not a single element of real water was shot specifically for the project. 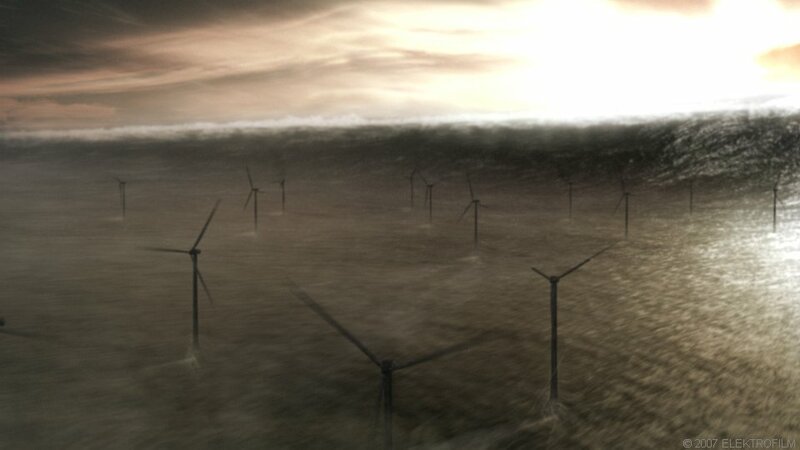 Other shots I worked on were a huge wave hitting an offshore windpark, the impact crater hellscape in the Mexican desert and some shots requiring a resettlement of a village to a tropical setting, including artificial flora. Compositing was done mostly in Eyeon Fusion. 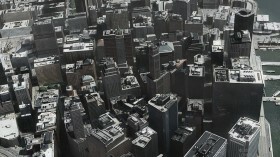 3D stuff was done with Autodesk Maya.